Some claims are, on their face, too good to be true. 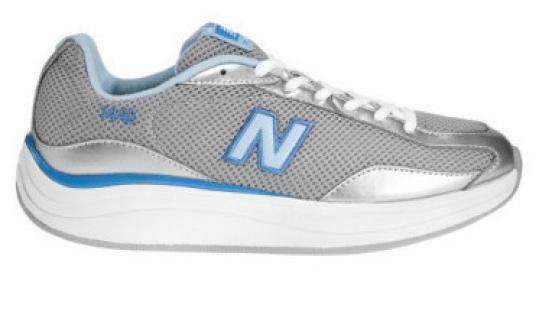 A California woman is suing the Boston-based sneaker company New Balance over its claim that people wearing its popular “toning shoes” will develop shapelier legs than those exercising in traditional walking shoes. The rounded soles on these shoes are only the latest in a long line of innovations that purport to offer a shortcut to better performance or a more sculpted body. Some studies indicate that, when they fit right, simple, old-fashioned athletic shoes work just as well as technologically advanced ones, yet it shouldn’t take a scientist to see that shoe companies have a history of over-hyping. At the same time, plaintiff Bistra Pashamova sounds less than plausible in claiming that the company’s advertisements and product caused her to suffer injury and financial losses. Pashamova could have avoided a time-consuming lawsuit by simply not buying gimmicky shoes. Then again, Pashamova isn’t the only gullible one. Sales of toning shoes totaled an estimated $1.5 billion last year. Americans have placed too much faith — from the first fat-jiggling machine onward — in exercise contraptions that promise more than they deliver. Do people seeking rock-hard abs really need a machine that helps them sit up while attempting a situp? New Balance should base its claims on fact, not fantasy. And Pashamova should do the same with her lawsuit.